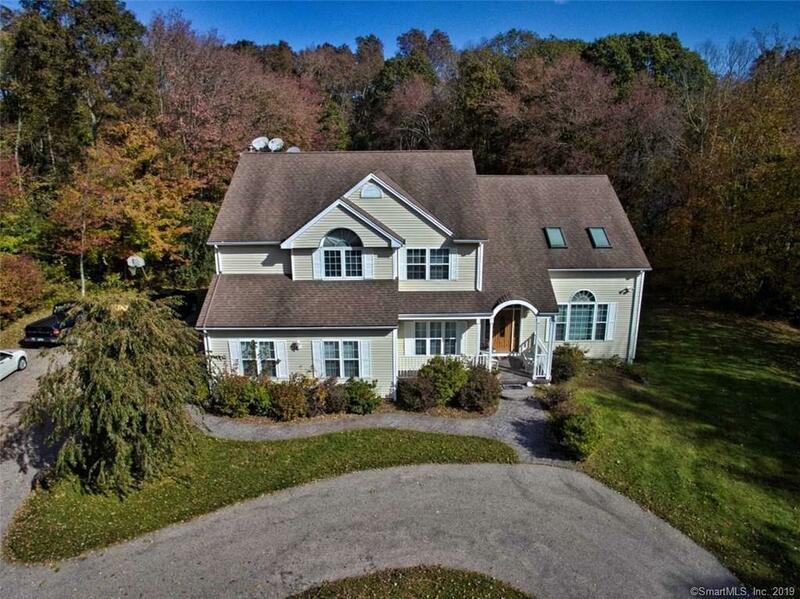 74 Jeremy Hill Road, Stonington, CT.| MLS# 170139493 | Eastern Connecticut - Homes for Sale...from Mystic to Moosup & More ! From the Shore to the Country ! Directions: Route 184 To Jeremy Hill Road, 8 Homes Down On The Right.